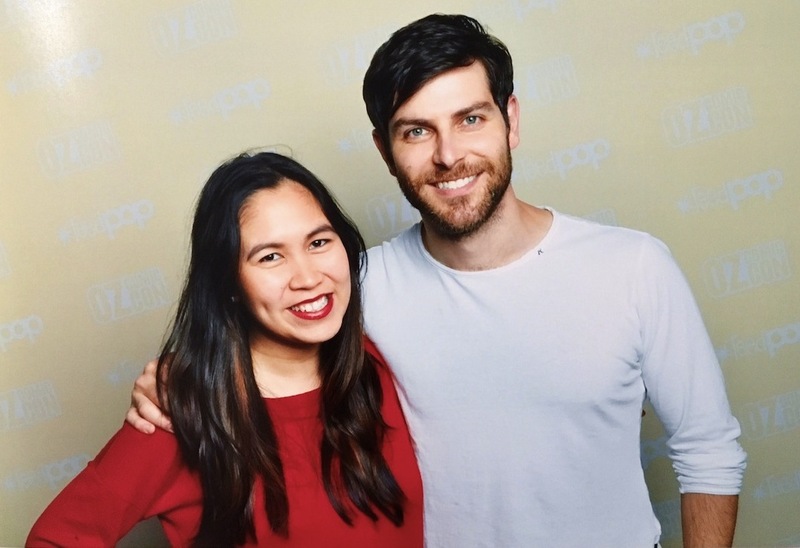 David Giuntoli plays the handsome detective Nick Burkhardt on NBC's Grimm, as a huge fan of the show myself I was thrilled to sit down with the talented actor when he was in Australia for Melbourne's Oz Comic Con. 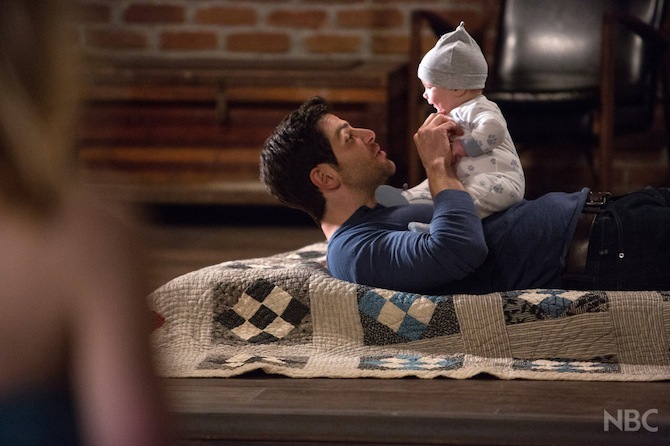 Watch out #GrimmFamily - David spills on Season 6 teasers, Juliette's return, Nadalind's future, Kelly and Diana, directing and his upcoming movie Buddymoon. It's the answers to all your burning questions about the complicated and addictive show we all love to watch....so read on! Welcome back to Australia, we’re so excited to have you here. Thanks for taking the time out to chat. Can you give us any teasers for Season 6? I believe we might be seeing Juliette, I think that we’re going to focus very much on the characters less so black claw and other evil offspring. I think we’re going to deal with the fallout of Juliette becoming a Hexenbiest and coming back to normal. A lot of character stuff. 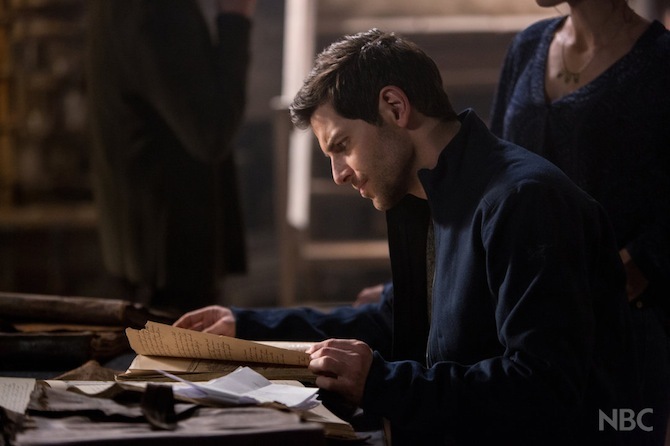 Right so back to basics, what do you think of #Nadalind’s future and Juliette’s possible return then? 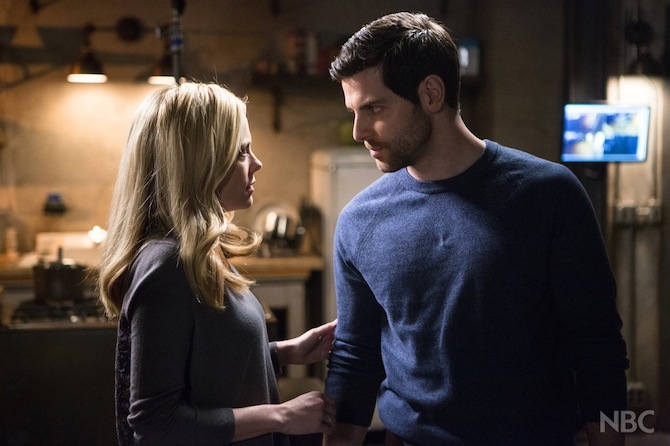 Nadalind I think the future could be bright, Nick always wants to be with a woman who wants to kill him the least. So whoever that is, he’ll be all about. I think Juliette was the love of his life and if she were to make a return that would complicate things a lot for him but he has had a tough go romantically. 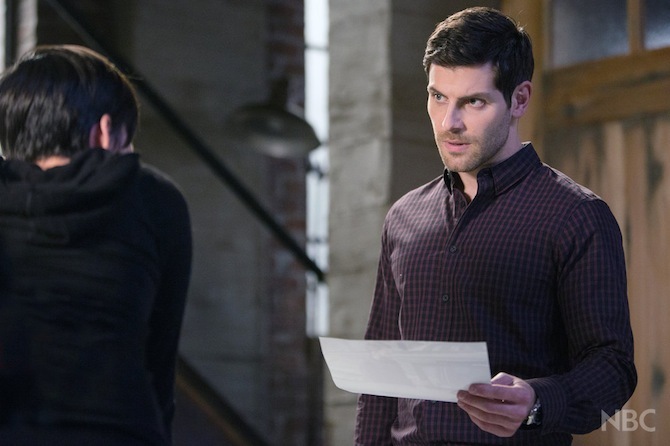 Will Nick accept Diana as his own and where do you see her storyline heading? She has all this power so she’s kind of feared – whatever she wants to happen she can probably make happen so if she likes Renard as daddy she’ll get it and if she wants Nick as daddy she’ll probably get that too. It’s not that she’s evil, it’s like she doesn’t really have a real sense of right and wrong, her moral compass is forming. I think she will be used greatly in Season 6. Do you have any ideas about what Kelly may become? I don’t think anyone has any idea what Kelly will become, I think it would be funny to see some kind of Kelly and Diana throw-down. Like big sister bullying, he has none of that and makes her head explode. 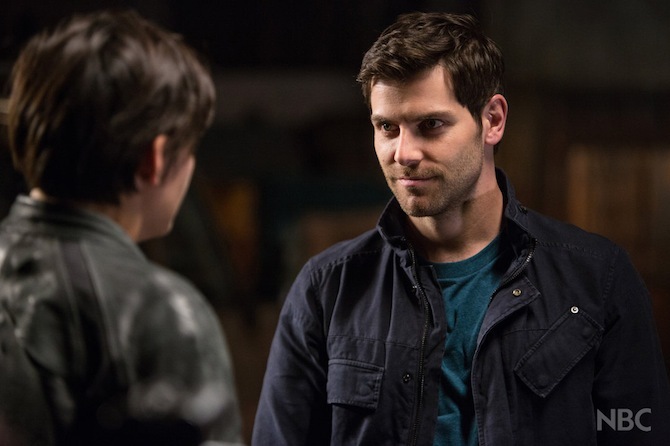 Word on the street is you may be taking up a directing role on Grimm, are you excited about exploring the other side of the camera for a change? 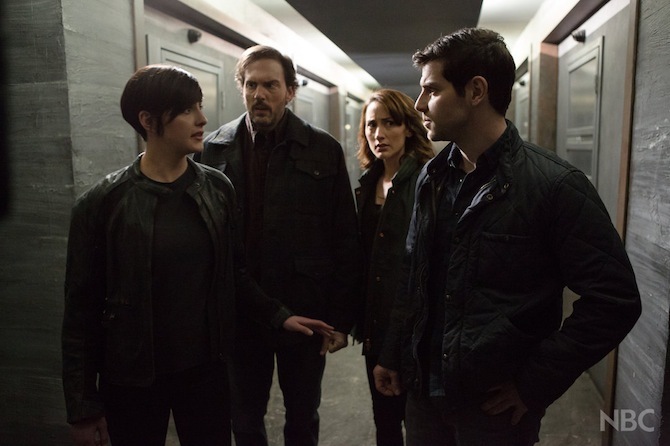 Incredibly excited to direct an episode of Grimm, it will be the 3rd episode of Grimm Season 6, so if something seems a little wrong. You’ll know who to blame. Has this always been a dream of yours? Not always but after sitting for 10,000 hours on the set of Grimm and watching some wonderful directors come through it has been something I’ve been going after and the producers have been kind enough to give me a slot. They gave you the green light. Do you think it will be easier or harder seeing as you've come to know the cast as a co-star for so many seasons now? Oh man I’m not going to direct those actors, I could never. I mean a lot of these guys are like my older brothers there’s no way I’m going to direct them. I’ll remind they what the hell is going on in the show because the days get long. No it’ll be me putting the camera certain places. Now big congratulations on Buddymoon. Tell us a little about your upcoming project. Thank you. 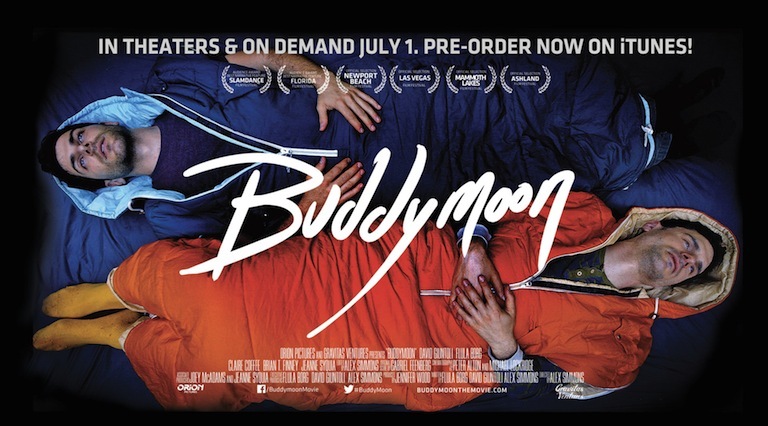 Buddymoon is a comedy that I wrote, produced and starred in along with two of my very good friends Flula Borg and the director Alex Simmons. It comes out July 1st in America in theatres and digitally in the rest of the world. How'd you manage to film the movie with a full-time Grimm schedule? Well it was in between Season 3 and 4. These friends of mine we always wanted to do something together but we had no money and now we had some money but no time so we were like let’s write and film a movie in 1 month and we did it. It’ll be kinda funny so I’m happy about it. 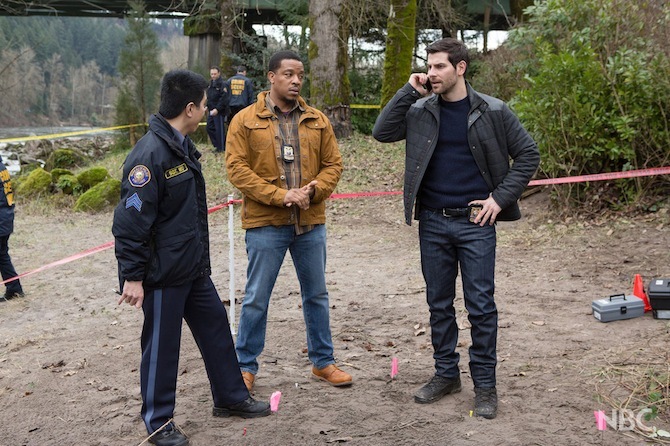 Do you have a favourite scene that you’ve filmed of Grimm? There’s obviously some great scenes! I think I really like it when the whole scooby-gang is together in the same room and we’re all making each other laugh. You know work doesn’t feel like work and I don’t know Munroe’s going off on a tangent about his favourite espresso. It sounds like a lot of fun on set, do you have any funny stories that you can share? Just lots of minor hi-jinx, like I’ll hide from the production assistants or I’ll take some lotion from hair and makeup and put it on the doorknob someone has to grab it in a scene where they have a close-up so they hate me.